I am so excited that it is finally summer, and you know what that means – picnics, BBQs, camping, pool parties, and… cookouts! This year, we’ve got something special to celebrate! 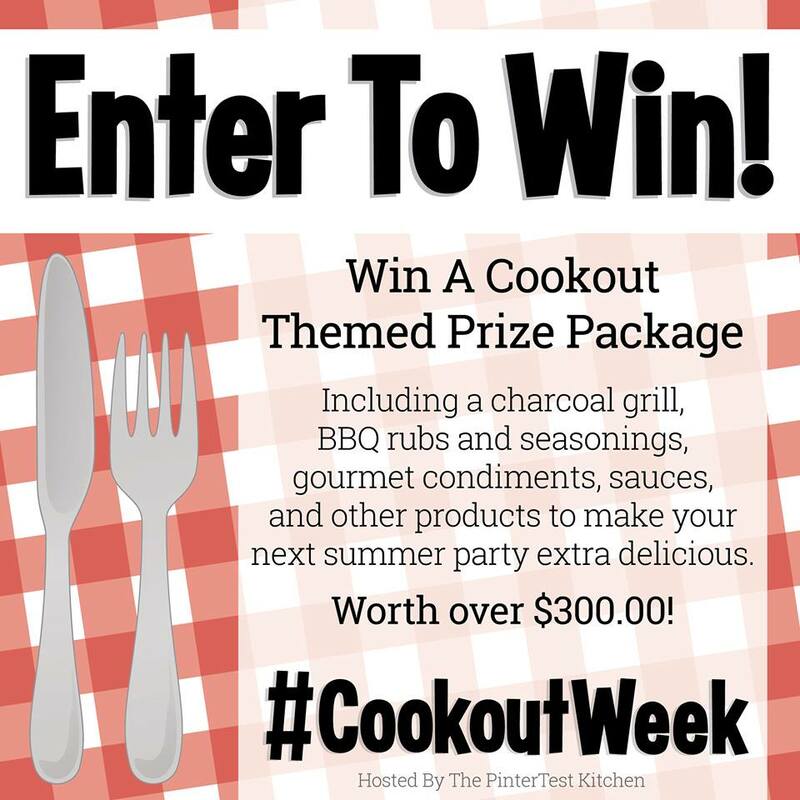 We joined forces with around 50 of our blogging friends to bring you #CookoutWeek – an entire week filled with yummy summer recipes perfect for your next cookout, along with a fun giveaway, courtesy of some awesome sponsors. 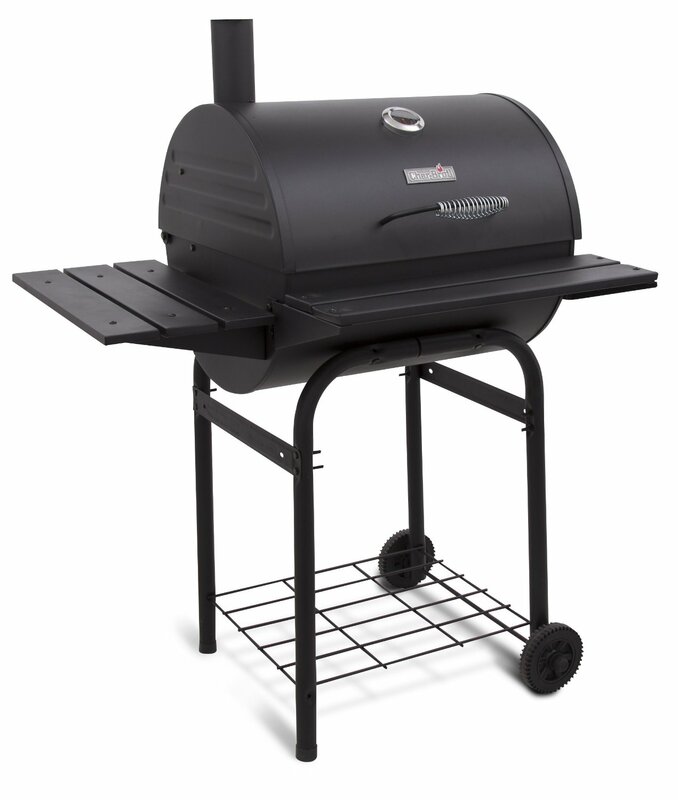 Char-Broil American Gourmet 600 Series Charcoal Grill see specs here! Filed Under: EASY, Give Away!, GIVEAWAY Tagged With: Cookout Week, Giveaway!! What an awesome giveaway! I’m in Texas where we’re pretty much able to grill year-round. Thank you!